“Focus on the process and not the results.” Jason Buckner shows us systems that Jason uses to create residual income. And also, key philosophies Jason learnt from his mentors. 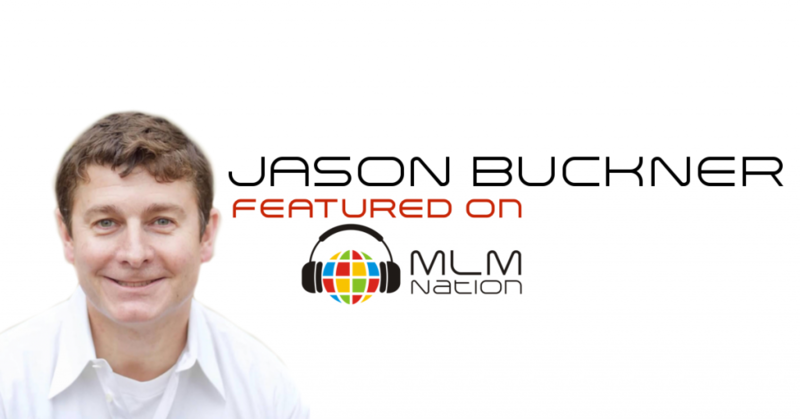 Jason Buckner was a college educated lifeguard when he came across network marketing. 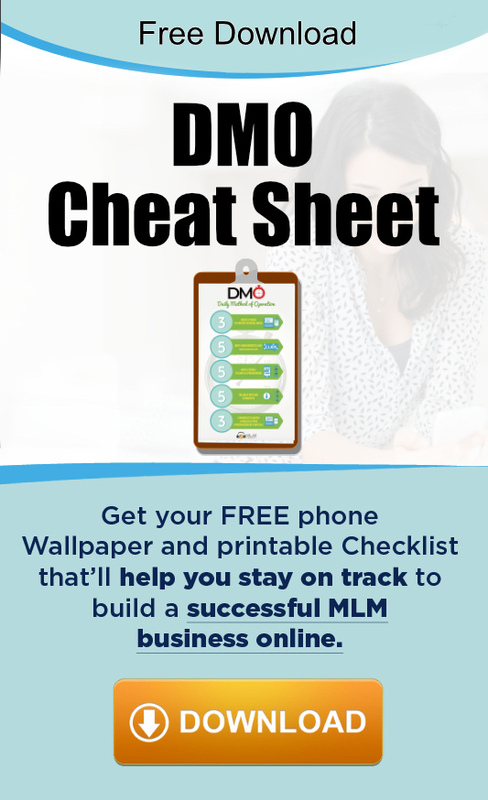 After years of floundering in MLM, he finally met some mentors that changed his life. Jason loves to text a video link.